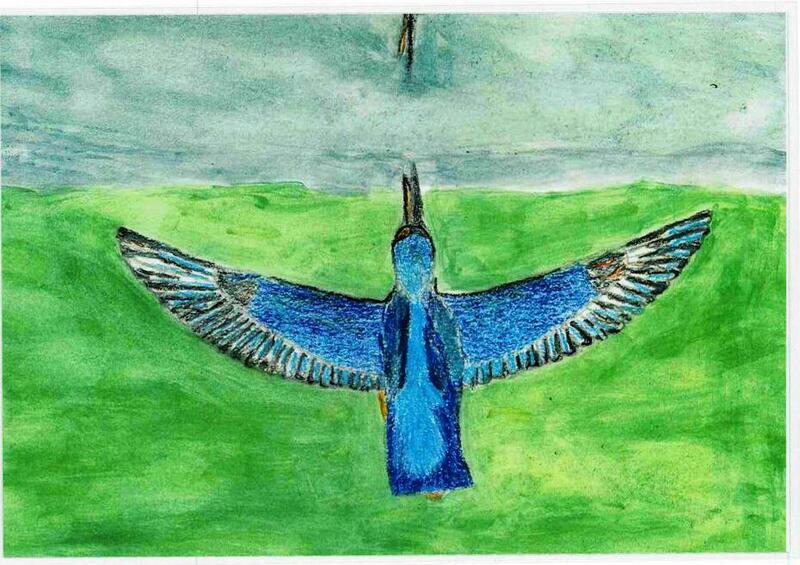 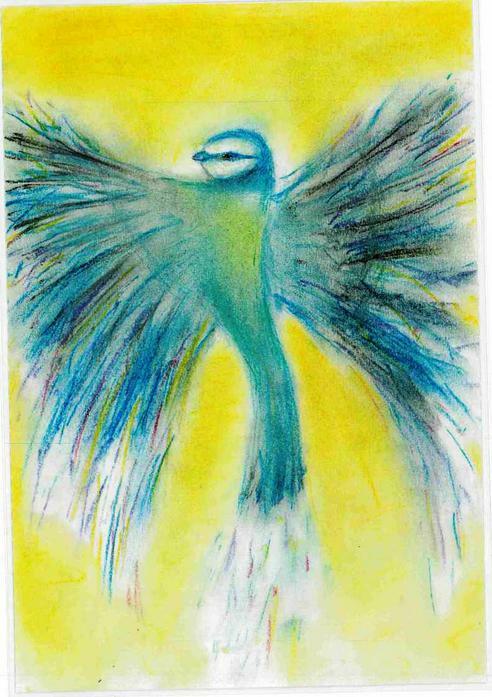 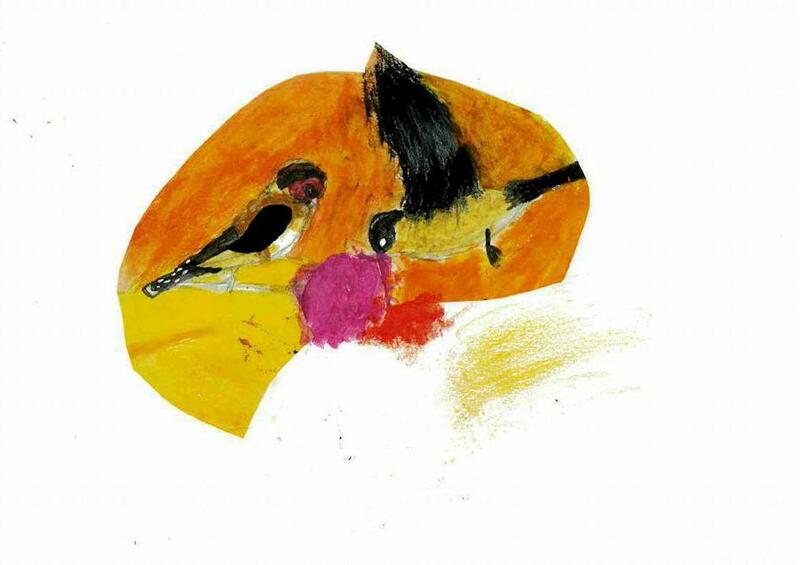 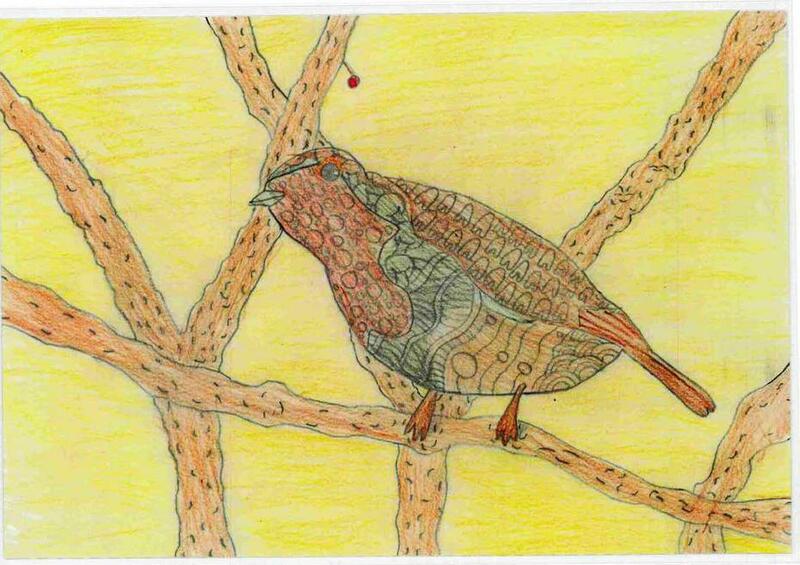 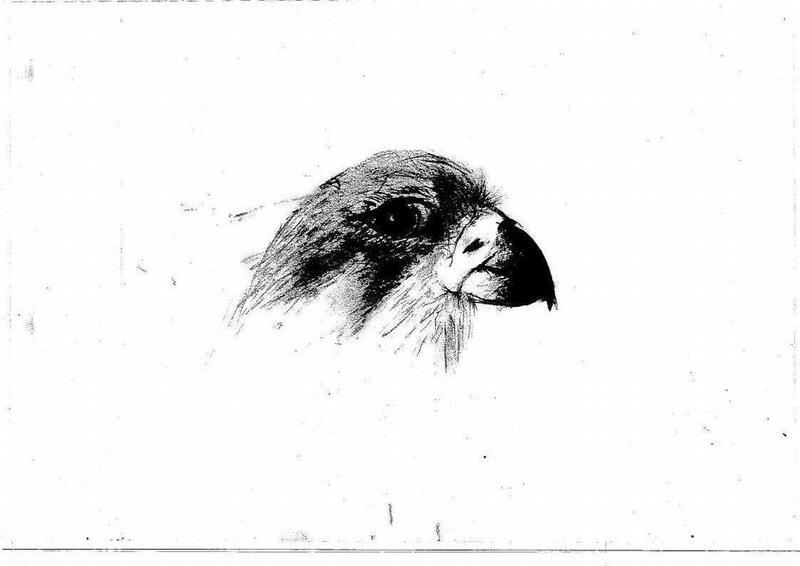 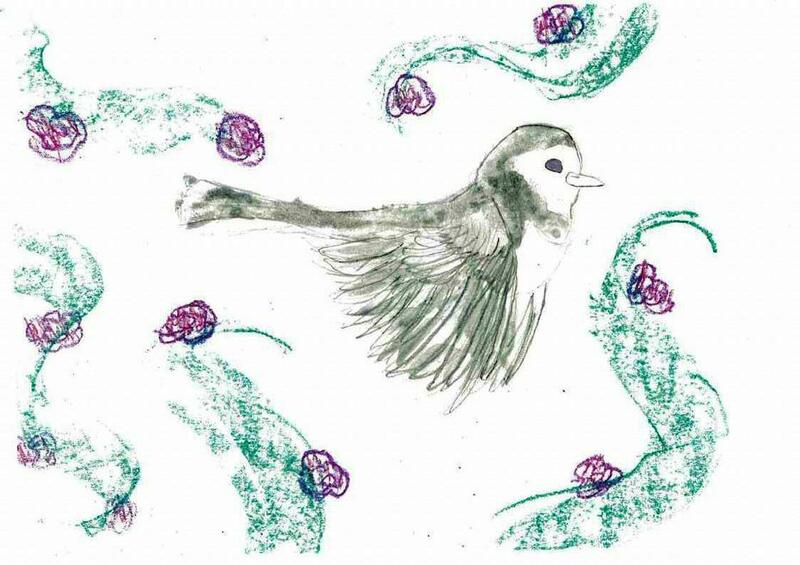 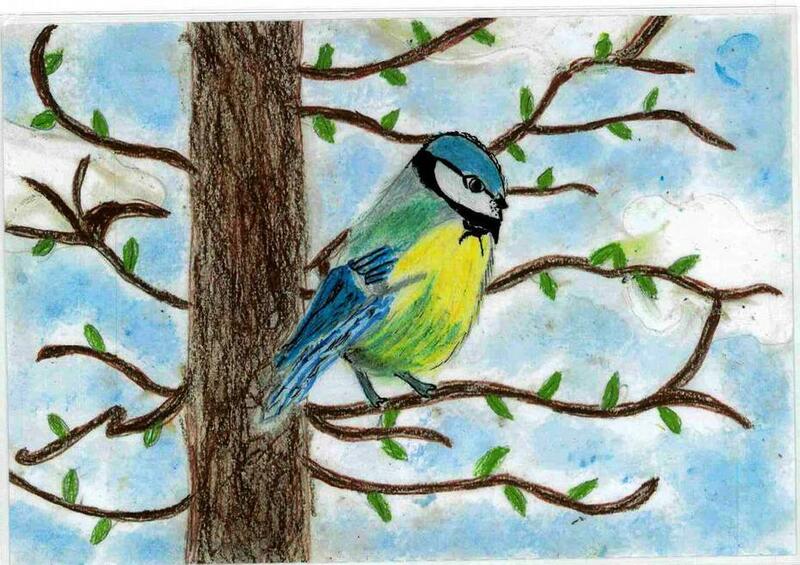 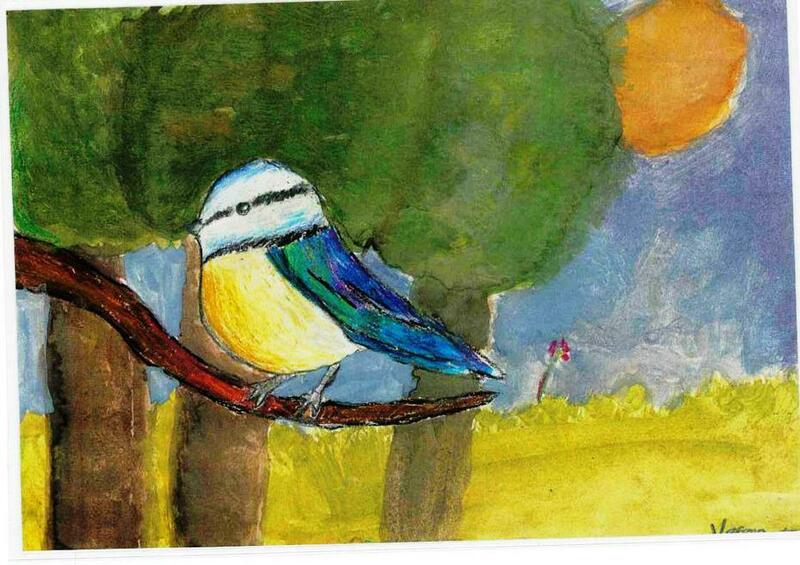 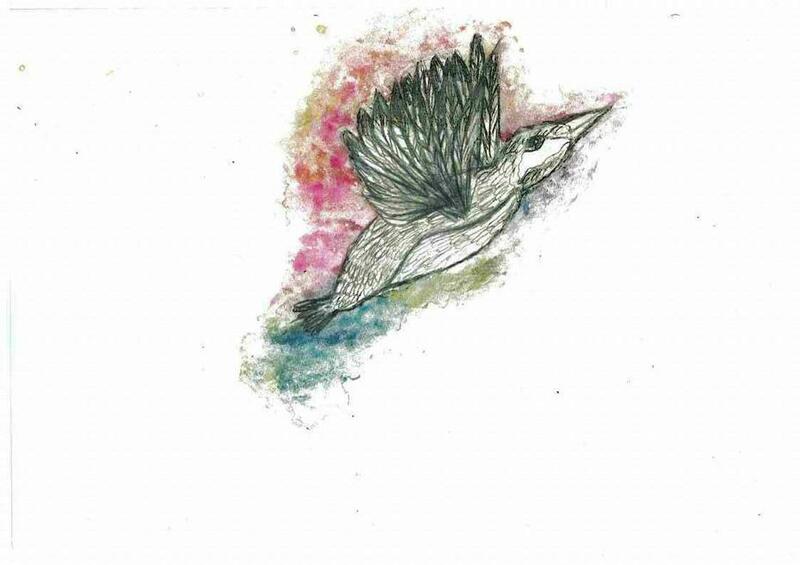 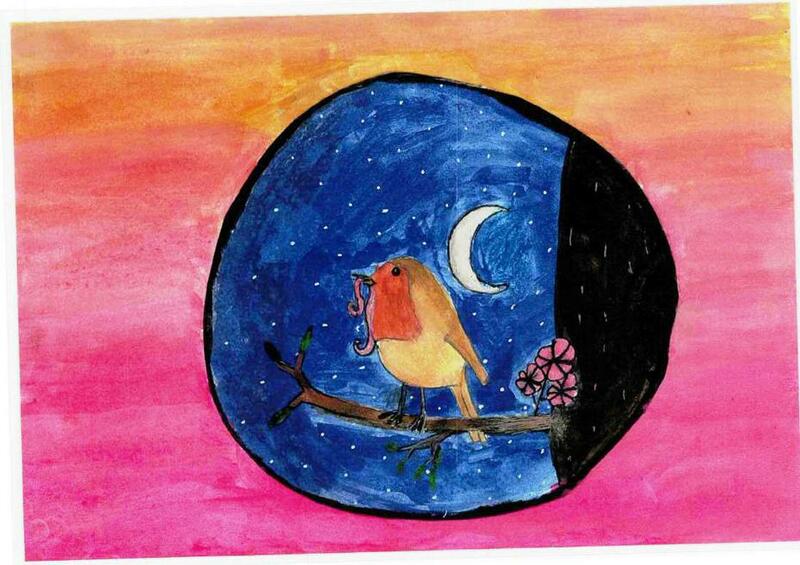 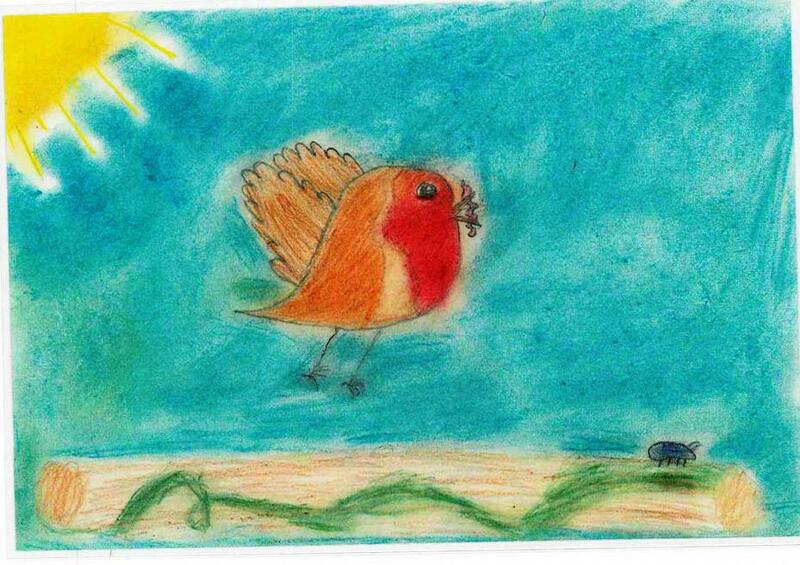 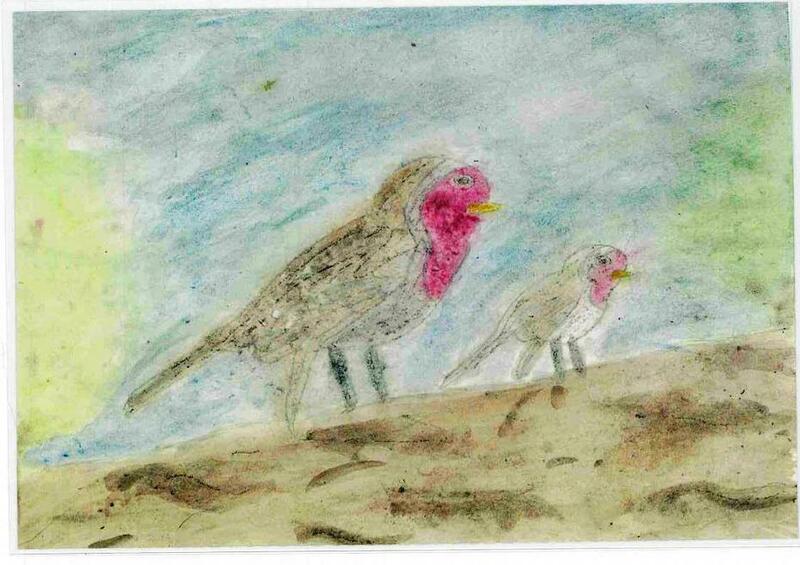 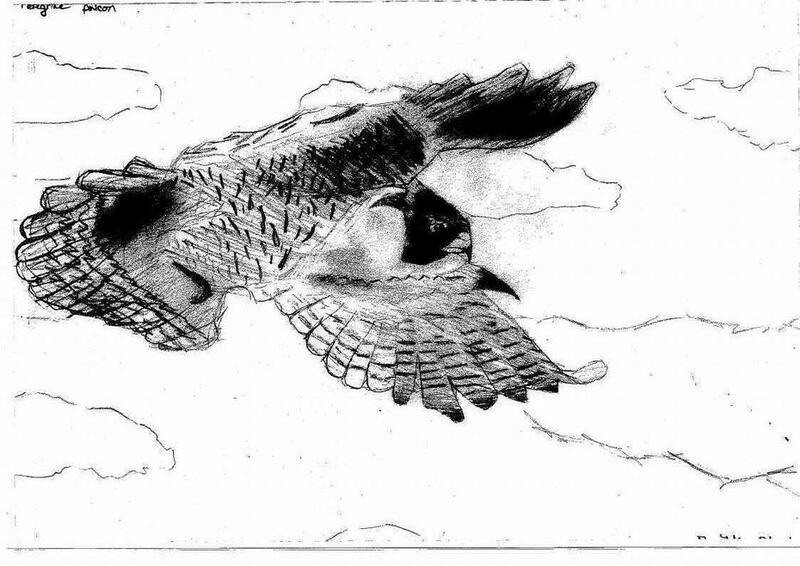 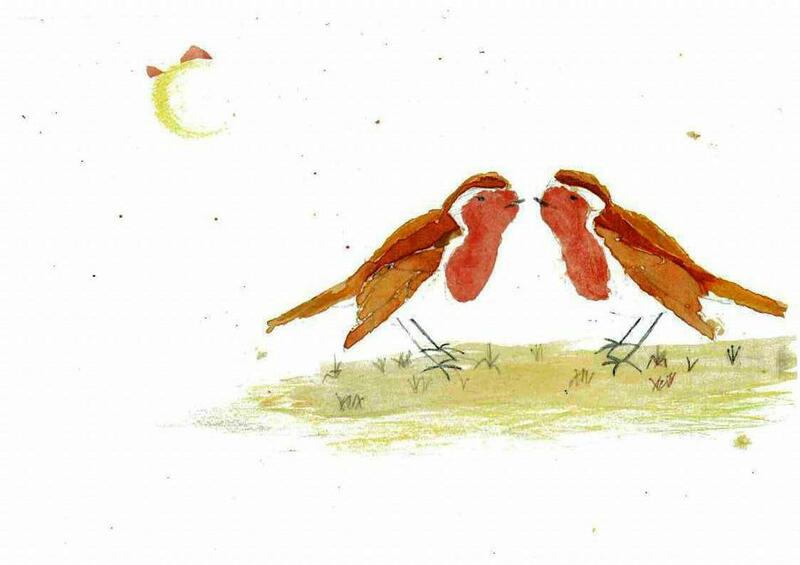 We have recently taken part in a competition organised by the Cameron Bespolka Trust for children aged 8-13 to submit a drawing, painting, collage or photo of a bird that can be found in Winchester. 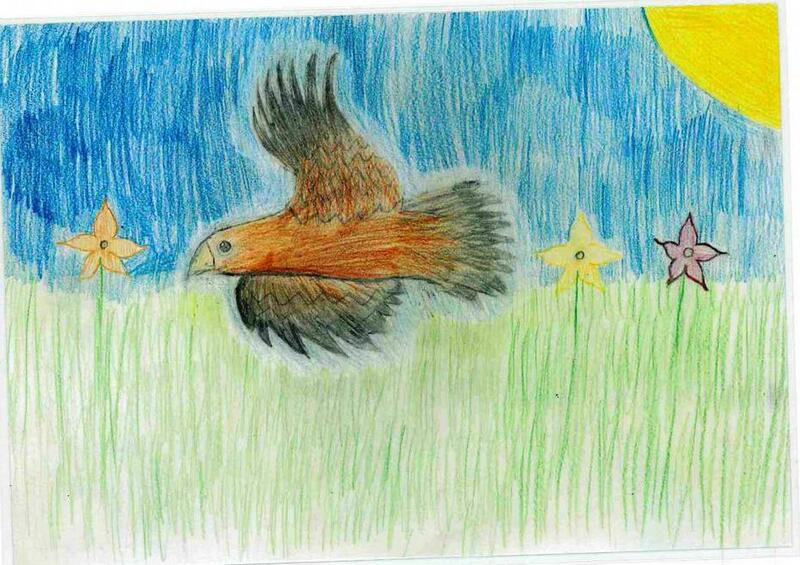 The quality of art work completed by our pupils was incredible and I had the great privilege of taking nine winning pupils to Pilgrim’s School for a prize giving yesterday afternoon. 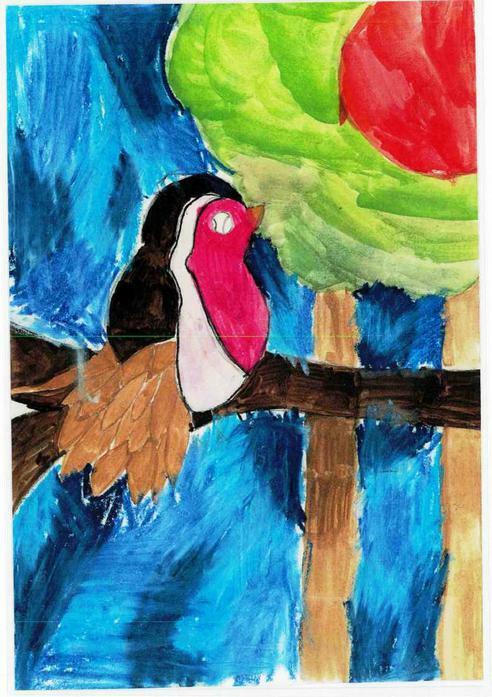 Congratulations to Jago and May in Y3, Finlay, Suzu and Jenson in Y4, Jake in Y5 and Poppy, Emma and Rosie in Y6 who all won prizes for their stunning art work. 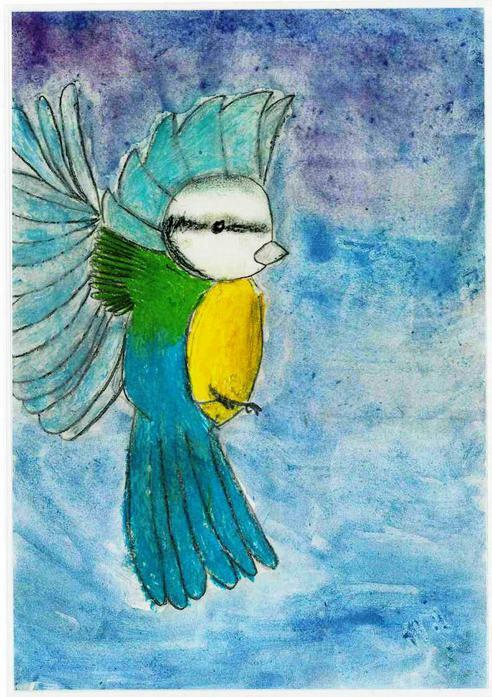 A special mention must also go to Rusha (Y3), Charlotte (Y4), Danny (Y5), Sophie, Jack B, Grace A-M and Ronnie (Y6) who all received commendations for their art work and indeed to all of our pupils who submitted entries. 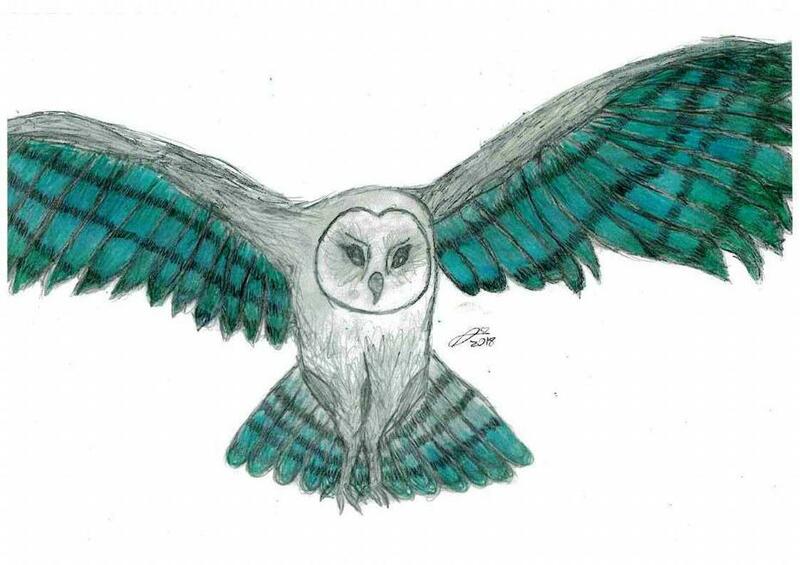 We also received a school prize for having been awarded the greatest number of prizes and commendations across all the schools involved - Well done everyone!